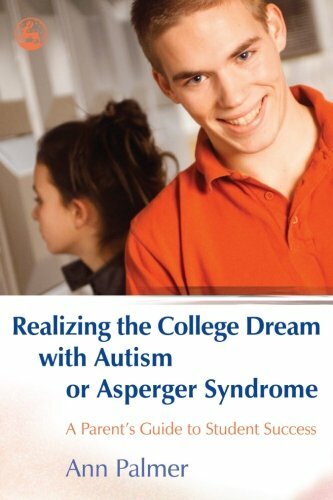 Realizing the College Dream with Autism or Asperger Syndrome is both a practical and a personal account of one ASD student’s successful experience of going to college. This accessible book focuses on how to get there and stay there: deciding to go, how to get in and how to get the most out of it. Ann Palmer advises parents and professionals how to prepare the student for the transition from school and home life to a new environment and educational challenge, and how to support them through potential problems such as academic pressure, living away from home, social integration and appropriate levels of participation in college. She offers helpful strategies that will encourage and inspire parents and students and show that college can be a suitable option for students with an autism spectrum disorder, as well as the basis for a successful independent life later. This book is essential reading for any parent considering college as an option for their child, disability service providers in colleges and for ASD students themselves.